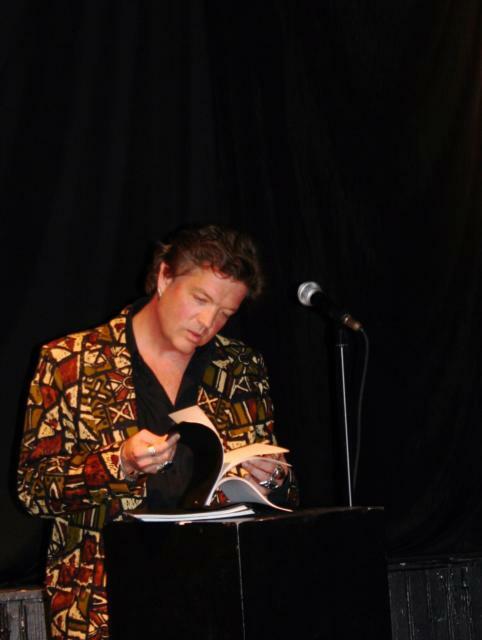 special event "Poets in the Looking Glass"
7:00 PM at the New Hope Art Center. All poets and listeners are welcome to attend, to share and listen to original work. 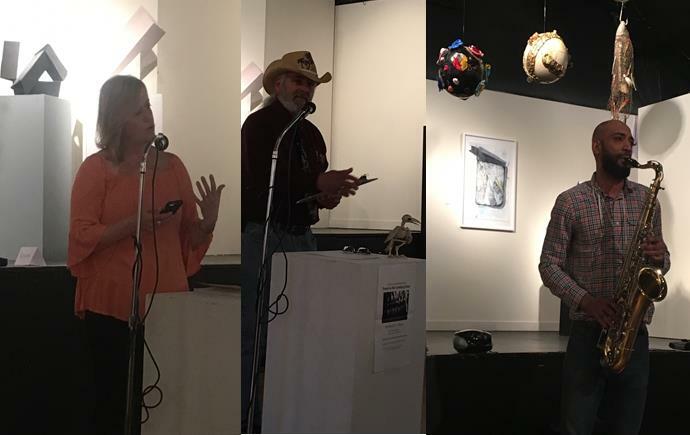 New Hope, PA – April 8, 2017 – The New Hope Beat Poets Society celebrates National Poetry Month with “Poets in the Looking Glass,” hosted at the New Hope Arts Center. 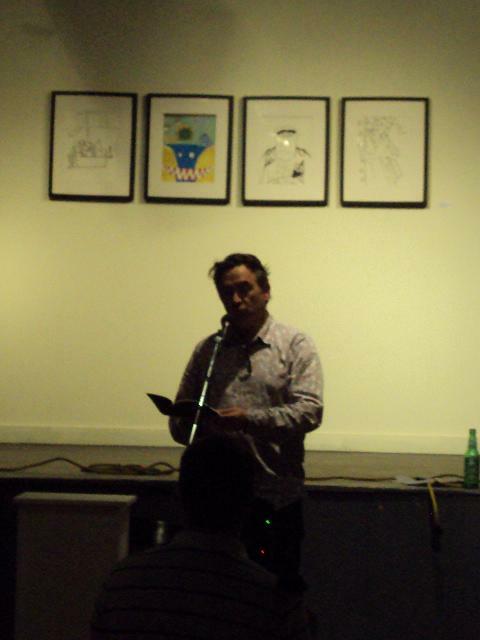 The event will feature area poets sharing a favorite poem and their original poem written in the same style. All poets and all listeners are welcome. Doors at the New Hope Arts Center will open at 7:00 PM on Saturday, April 8th at 2 Stockton Avenue in New Hope, PA. Admission is five dollars and all proceeds go to support the New Hope Arts Center. New Hope Arts is dedicated to furthering the heritage of New Hope as a center for art and artists. New Hope Arts supports artists by fostering opportunities and providing space to create, collaborate, and present their work. NHA offers residents and visitors of the region access to a broad array of contemporary visual, performing, and literary arts. The event will be hosted by The New Hope Beat Poets Society, a group of local poets whose mission is to write, laugh, and be merry. 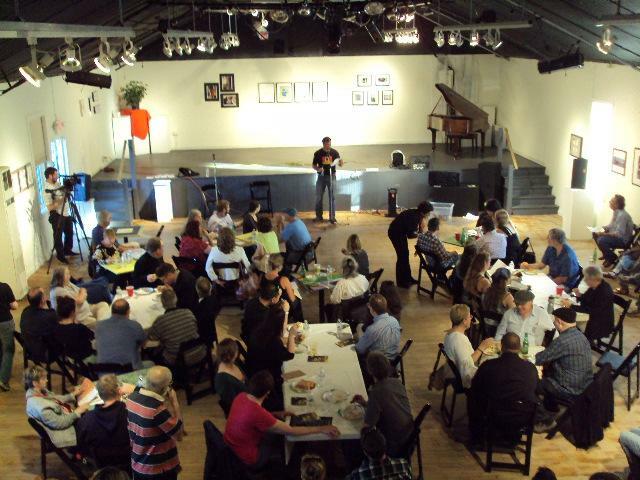 The group meets the second Wednesday of every month at 7:00 PM at the New Hope Art Center to share their original work. Entry details: Bring a favorite poem and your original written in the same style. Each participant will have the stage for a maximum of 5 minutes. 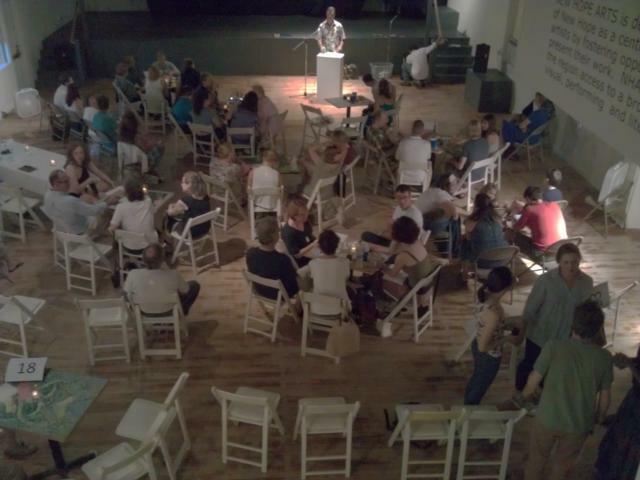 BYOB – Bring Your Own Beret Poetry Showcase will be hosted by the New Hope Beat Poets Society at the New Hope Arts Center in New Hope, PA on Saturday, April 2 at 7:00 PM. The showcase will sound off the 20th anniversary of National Poetry Month, which is the largest literary celebration in the world honoring poetry’s vital place in our culture. All poets are welcome to compete with their best original poem for cash and prizes. 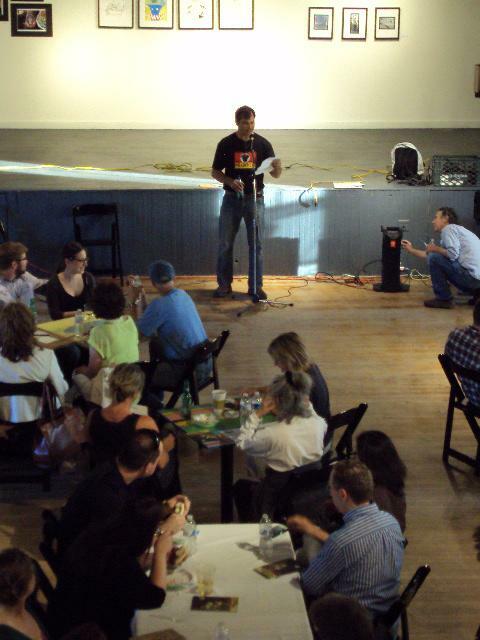 The New Hope Beat Poets Society is a group of local poets whose mission is to write, laugh, and be merry. 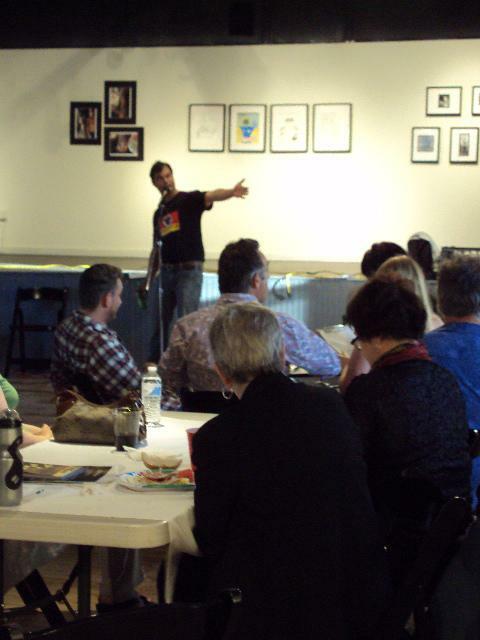 The group meets the second Wednesday of every month at 7:00 PM at the New Hope Art Center to share their original work. All poets are welcome to join. 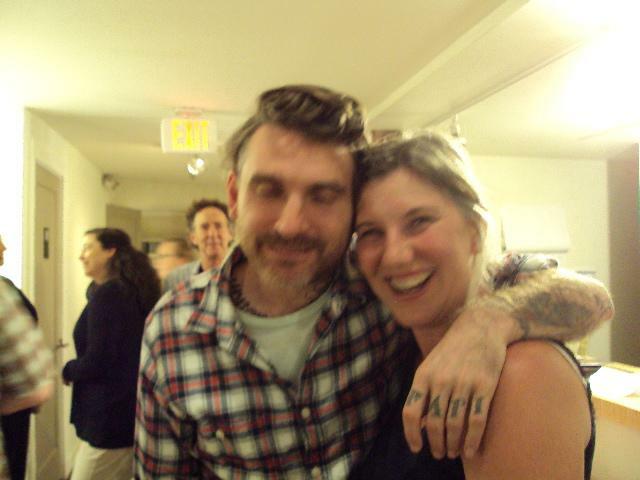 The New Hope Beat Poets Society is an open forum with a mission - to write, laugh, and celebrate the literary arts.. The group was started by John Hensel, late author of Tales of a Suburban Gypsy and long time New Hope resident. 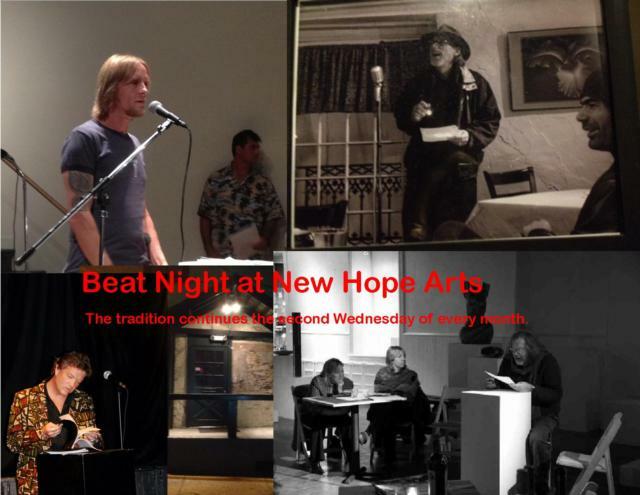 Hensel was deeply committed to fostering and preserving the rich tradition of literary arts in New Hope, and established “Beat Night” as a forum for poets to allow for this exchange.